Bormes les Mimosas Provençal villa for sale close to the sea with swimming pool and garage. 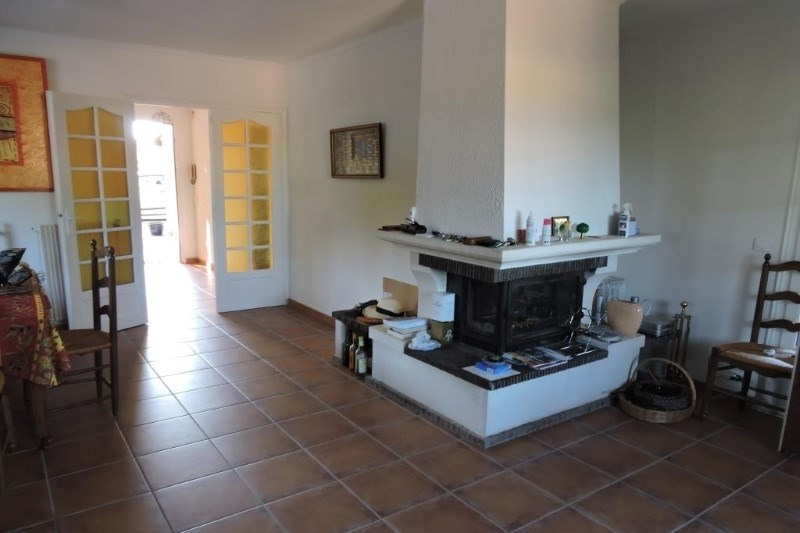 This property has a double reception room with fireplace, fitted kitchen, 3 bedrooms and a family bathroom. Independant one bedroom apartment ideal for family or guests. Garden of 834m² with terraces and large pool. 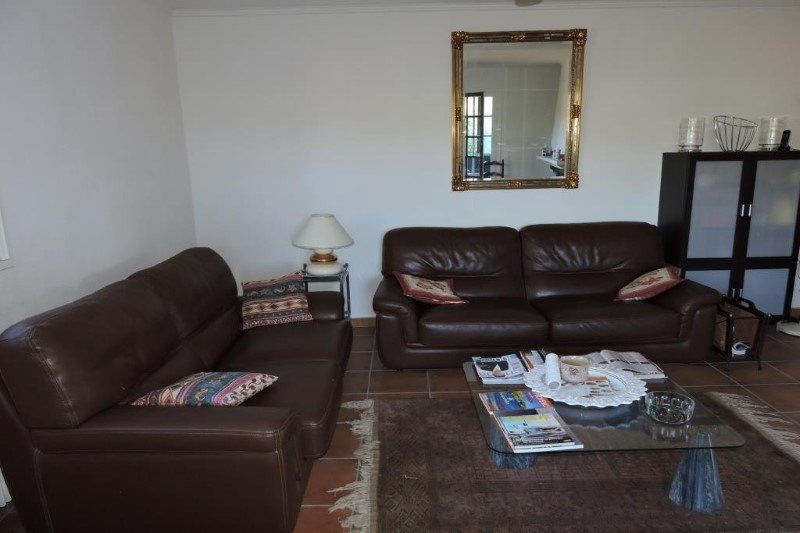 Situated within a few minutes of Bormes Marina and beautiful beaches.